Here is the first of many Finland education facts you may not be aware of. 1. Children living in Finland don’t even start school until they have reached the ripe old age of seven! Of course, there is still education, it’s just not done the way America does it. Read about 12 more Finland education facts that will help you to understand why the country is a top leader in education. 2. Children in Finland will attend preschool starting at the age of five years old. Here they will focus on socialization, playing and getting along with one another. 3. Compared to children in the United States children get a lot more playtime. Finland gives children at least 75 minutes of recess each and every day along with a 15 minute break after their lessons. 4. Physical activity is very encouraged and some of the lessons are taught out of doors as well, this includes the winter months. With an average classroom size of 20 students, teachers are able to spend more time one on one with their pupils and help them to do great work. 5. Students are not separated according to how well they can do things. This helps to keep children from falling behind as the other children help them to keep up the pace. 6. Those struggling with learning or behavior issues as well as the Finnish language are privileged enough to have a teachers aide assist them in their school work. These aides undergo an extra year of educational classes to help supplement their teachers. 7. Starting from the first day of class students are studying the Finnish language. By the time the students have reached nine years of age most of them are reasonably fluent in Finnish which is Finland’s official second language. 8. By age 11 students are usually learning English and many of the students go on to take a fourth language by around age 13. In order to attend a university students must pass a matriculation exam. 9. Although teachers have guidelines, they don’t have any formal curriculum that they must follow. This gives highly trained teachers the leeway to develop their own curriculum and gear them towards teaching their students however they best feel students will learn. 10. Other Finland education facts include the ability for teachers to teach environmental sciences revolving around the forests in their area without having to adjust it to meet specific requirements. 11. Teachers often only teach students for four hours spending the rest of their days working on curriculum’s and assessing how students are doing in school. The United States requires at least five hours of lessons per day in school. 12. Students excel with fewer class hours and can focus on doing quality work in the classes that they do have. 13. In order to teach in Finland, you’ll need a masters degree that can be obtained at one of their eight national colleges. The cost you might wonder, here’s the greatest part about being a teacher in Finland, The government subsidizes the cost of the education for teachers. While it’s fiercely competitive for this education many find that there are 600 slots available per year. Lastly, one of the Finland Education facts that no can dispute. 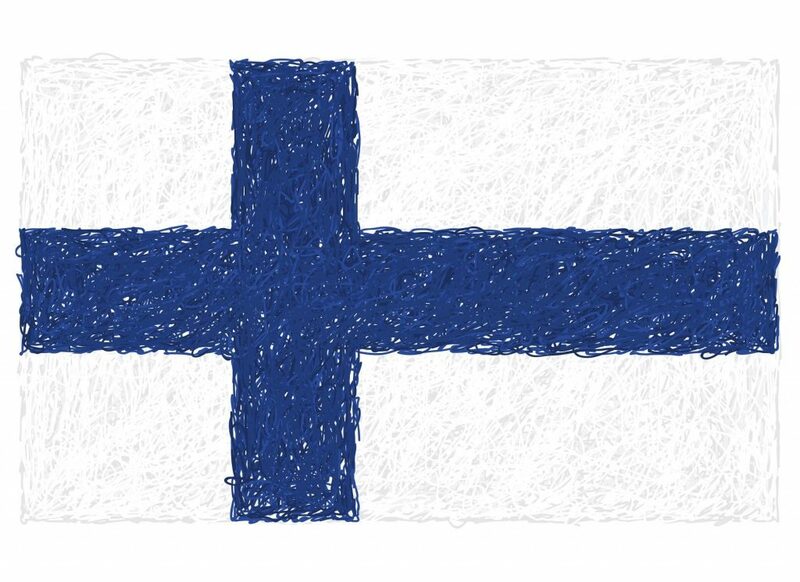 Finland is considered to be the number one leader in education today!